So, One minute your engine is running fine, and the next you’re sitting on the side of the road wondering what happened. 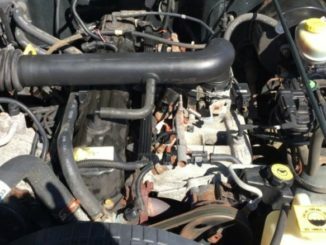 Diagnosing engine issues is not always easy and it can be even harder to repair. In most instances, though, there is ample warning that something is amiss long before the engine actually fails. Not all engine issues are serious and some can be remedied relatively quickly. Others can cause engine breakdowns and, in the worst-case scenarios, require a brand-new engine. Remember that your engine is an extremely complicated system and, requires preventative maintenance. We all know it’s important to take care of your engine, but it can be easy to overlook, warning signs. 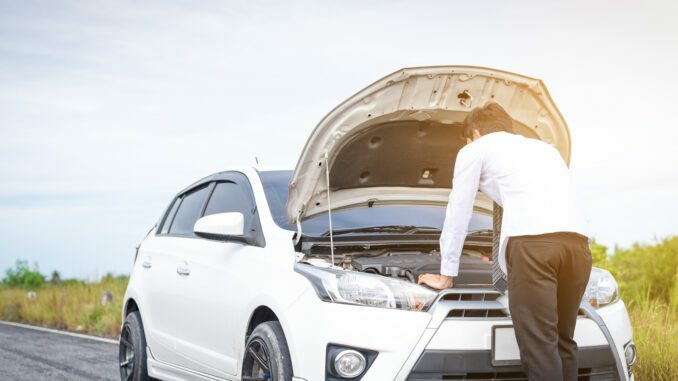 If your engine is damaged, it will significantly affect your car’s performance. Fortunately, you can save yourself time and money by quickly diagnosing engine issues before they cause more harm. Dashboard warning lights are your car’s way of alerting you about problems it detects via its On-Board Diagnostics (OBD) system. 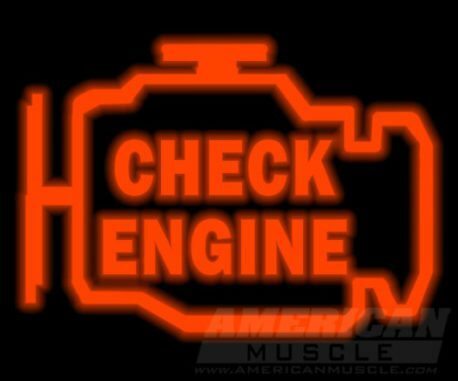 If your Check Engine Light (CEL) turns on, don’t just ignore it. Reading any engine codes could steer you in the right direction for a proper repair. Finally, Ignoring the problem could cause more damage to your engine (and other parts) over time. Other noises you should look out for include popping, spitting and backfiring from your exhaust. Listen to the sound your engine produces while you are driving. Is it consistent? A struggling engine will often stutter, shake or lose power as the revs increase. A few solutions for this may be to replace the spark plugs, check fuel pressure, or just get a tune-up. If you notice puddles of oil under your vehicle, this is probably a result of a leak in your engine. As the oil depletes, more friction and will occur in your engine, generating excess heat. 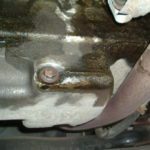 Oil leaks are common from engine oil seals, and drain plugs. 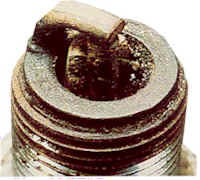 As a result, This can cause damage to engine components over time. The smell of a car’s emissions should never be noticeable from inside the vehicle. So, If you have a strong exhaust smell, or any other strange odours, this could be a sign of engine damage. Finally, Don’t ignore strange engine smells and expect them to go away. Increased fuel consumption can often be related to a fault in the way your engine processes fuel. 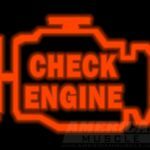 When paired with a visible check engine light and other engine-related symptoms, the problem can be much more serious. Engines will struggle to run at their usual level if there is an internal problem. Your vehicle may stall, shake at high speeds or struggle with hills. So, There are several reasons why your exhaust could be producing smoke. But, The colour of the smoke can give you an idea of what is causing the problem. If the smoke is black, it means that your engine has incomplete combustion which leads to burning too much fuel. Grey smoke can mean several different things, making it difficult to diagnose. 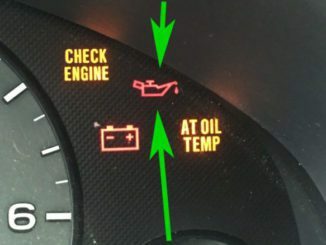 Dark blue smoke means that your engine is burning oil. This is due to oil leaking into your engine’s combustion chamber. It’s absolutely vital that your engine receives enough oil between its moving parts. A lack of lubrication will cause unnecessary friction inside the engine, leading to overheating and worse still, engine issues. One of the easier engine issues to diagnose is leaking engine coolant. 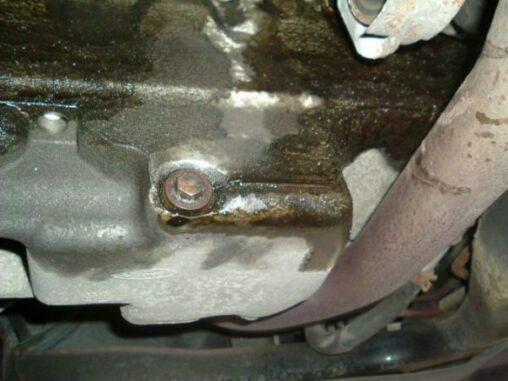 So, If your engine coolant is continually low, it’s a sure sign that there is a leak. If your engine is making a knocking noise it is possible there is too much heat within its combustion chamber. A combination of overheating and high pressures creates engine detonation, also known as a spark knock. If this is not dealt with quickly you will have engine damage. Also, Cause long-term damage to pistons, head gaskets and piston rings. 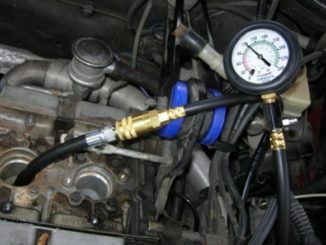 An inaccurate oxygen sensor is dangerous not only for your engine but for the rest of the car too. If the sensor does not give your car the right data about how much oxygen remains in the exhaust, you run the risk of inefficiencies with your driving. The spark plugs job is to ignite the compressed fuel in the your engine. Old spark plugs can create a weak ignition and can stop an engine from turning over i.e. misfiring. This is another issue that results in inefficient fuel economy and can also cause serious long-term damage to the engine. When your car sends warning signs that something’s not right, it’s vital that these signs are not ignored. An early fix is the smart approach, as is regular maintenance to prevent problems from developing in the first place.